1) Using Core Functions And Classes: - It is important for a professional PHP developer to understand the basic requirements of a project in a significant manner and one must go through the manual thoroughly before implementing any function in the development stage to get precise results. There are chances where the functions or a class that you want to opt for already exists in the manual and it will save significant time of the development process. In addition to this one must also remember that for creating RSS feeds an individual is not required to build an XML parser as it already exists. 2) Fetching Data In An Appropriate Manner For Database: - The problem of SQL injection is common and to avoid such cases it is recommended that one must filter the data in an appropriate manner before feeding it to the database. As a developer one is responsible for analyzing each and every aspect of the application and how it can be compromised. As a developer an individual should be aware of the effective tools that it offers for getting rid of SQL injection. 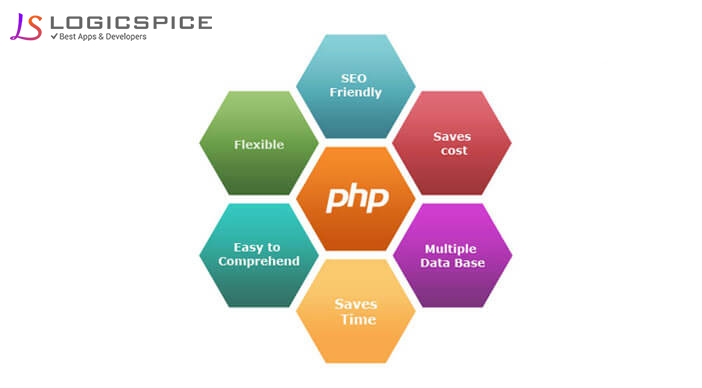 3) Avoid Saturating Code: - As a professional PHP web development company it is essential that one must do proper documentation of the code developed but it is worthless of commenting on each and every line of the code as it will create confusion in the later stage and rather one must comment on the complex codes that can be used as a reference in other development projects in near future. 4) Error Reporting: - During the development stage it is recommended that one must turn on the error reporting and display error features on so that one is aware of the run time errors. This feature is helpful in identifying the source of error and reduces the time of error detection. Whether it is PHP or any other language as a developer it is recommended that one should be active in the respective community to keep itself updated with the latest technologies and developing new ideas. The more one will talk about the development, the more one will understand about the quality of delivery.